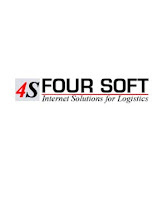 Four Soft (4S) has won a deal from Aries Global Logistics, one of the leading US based freight forwarding and customs brokerage company to implement its global freight forwarding application 4S eTrans and partner in developing 4S eCustoms for US imports and several other import related modules. The contract has been executed through Four Soft USA Inc, a subsidiary of Four Soft, India. 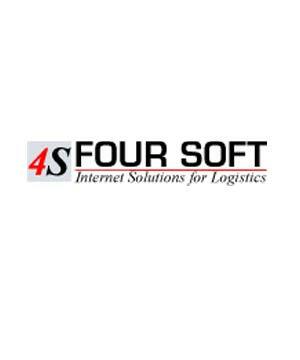 Aries Global Logistics is an existing customer of Four Soft.